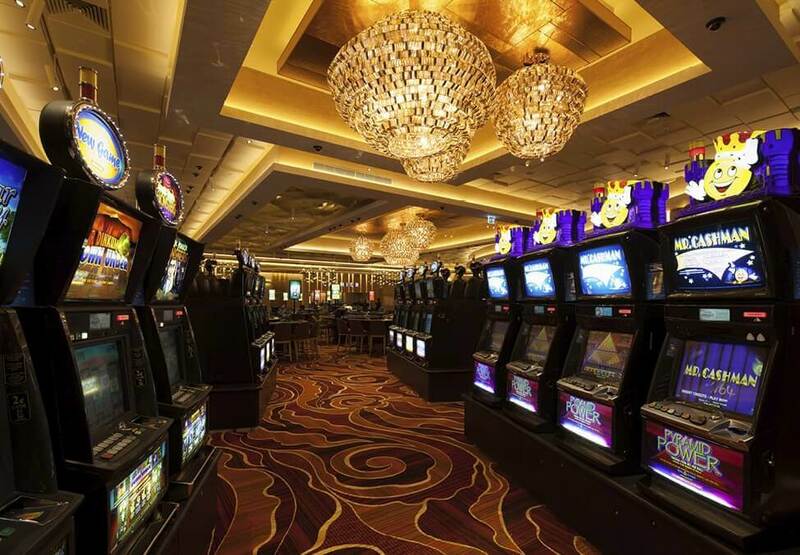 Play Roulette, Sic Bo and Baccarat from one easy location. 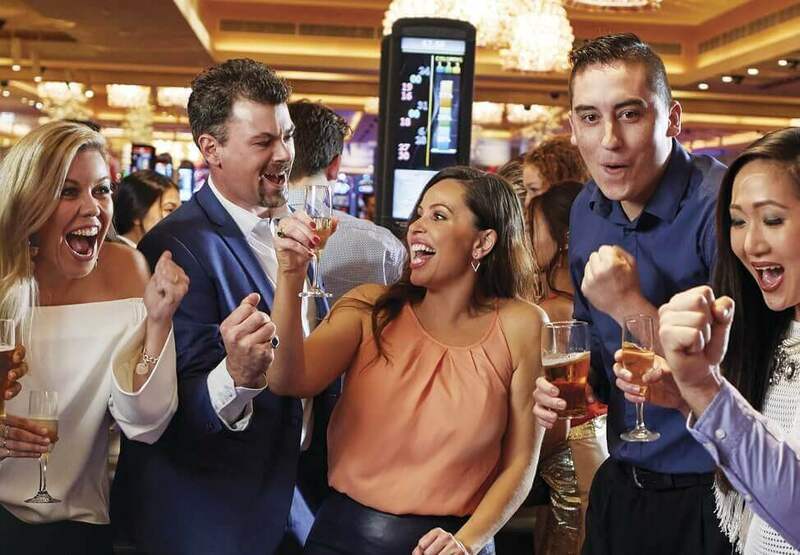 Try Roulette and Sic Bo for only 50 cents at 5 bet minimum, and Baccarat for $5 minimum. 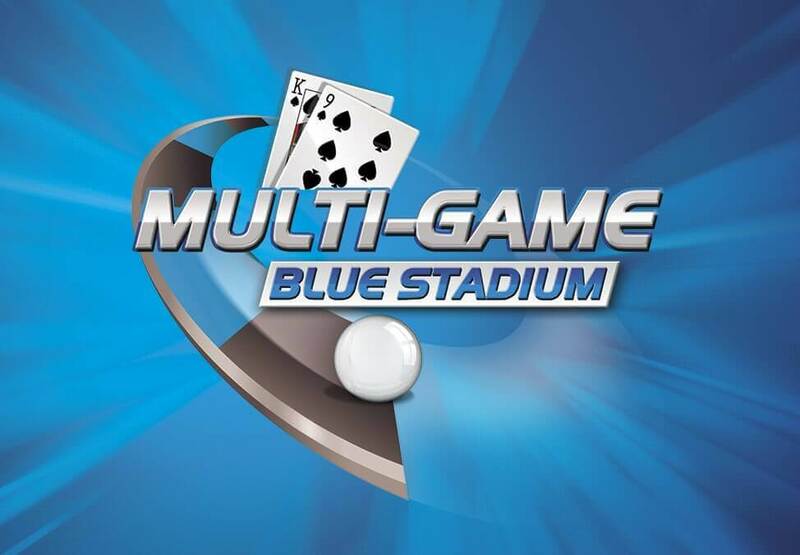 Visit today and try the new Blue Multi Game Stadium, near Crown Sports Bar. Crown is dedicated to helping people deal with the problems that can become associated with Gambling. Experience our Gaming Machine Bright Lights.